Black Friday has typically been seen as a day of unbeatable sales. As the years go by, what started out as a way to boost revenue for the year transmogrified into a consumer holiday riddled with poor behavior and has become a holiday of greed, personified. Well, we want to take a different approach this year. Welcome to Sea Witch Botanicals' Green Friday sale! It's not so much a sale as it is a reminder to be thankful for what you have while treating people and the environment well. From November 24th to November 26th, we will donate 20% of each dollar sold in our online store (excluding tax and shipping) to the charities Earthjustice and EWG. Though not focusing on great deals, we will still have some new items on sale (like our candles and gift boxes). Alesia makes everything by hand, so our supplies are limited this time of year. So, whether you shop with us, or elsewhere, we encourage you to still be good, and do good. Remember to take some time for introspection, and commune with nature. If you're feeling more charitable, feel free to donate or volunteer for your favorite non-profits! 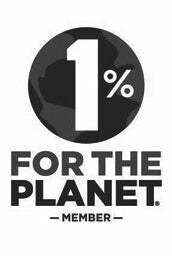 We are a 1% for the Planet Member! 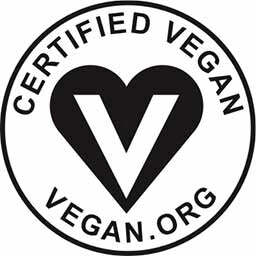 Sea Witch Botanicals is now certified B Corp by the B Lab.